The success story continues for Legends of Honor – the newest strategy title from Goodgame Studios, Germany’s leading developer of gaming software. More than one million players have registered for the free-to-play browser game since its launch in January 2016, and the greatest success so far can be seen in the USA, where more than 20% of the game’s players are located. “Our aim for Legends of Honor was to create a unique gaming experience through a combination of real-time strategy and role-playing elements, and use those to conquer the US market in particular,” comments Phillip Knust, Head of Strategy Games Studio. “We are incredibly proud of the outstanding success that the browser version has already demonstrated, and we are excited to continue the trend with the launch of the mobile version,” says Knust. With the launch of Legends of Honor as an iOS and Android app, Goodgame Studios plans to conquer smartphones and tablets during the summer months. Development using the Unity engine is currently in its final stages. Unity will allow Legends of Honor to impress players with high-quality 3D graphics, especially when run on a high-performance device, and will guarantee a first-class gaming experience. The beta version of the app is currently being tested in selected markets. The game focuses on collecting honor and joining the conflict between three factions. Players must face their opponents on a giant interactive world map, which they can explore in real-time using their heroes. The fighting spirit is already well established, with more than 70 million battles fought on the world map since the browser version of the game was launched. 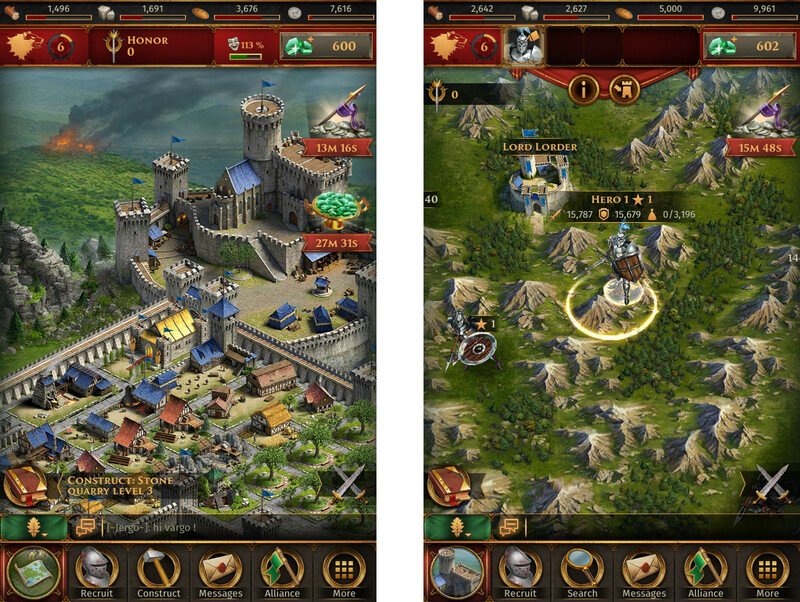 Under the umbrella of Goodgame Studios, the Strategy Games Studio, responsible for developing Legends of Honor, hopes to channel the success of the browser version into the mobile version. 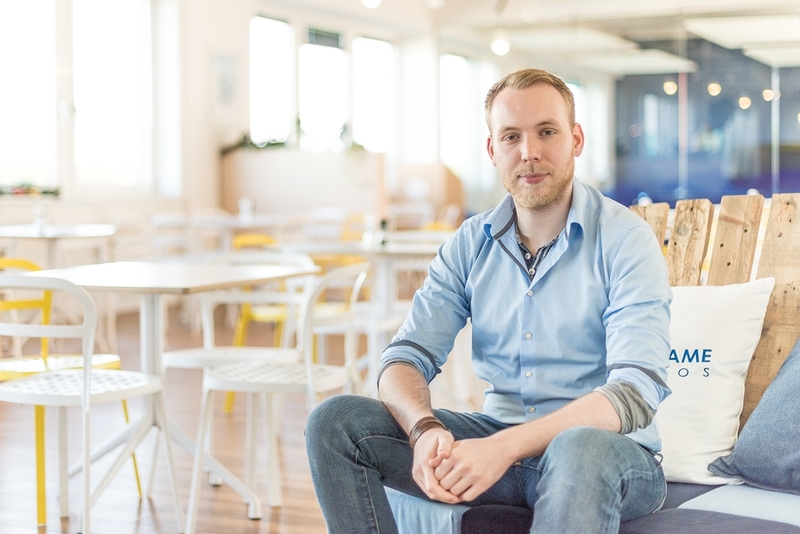 The team last entered app stores with the strategy hit Empire: Four Kingdoms, the most successful app from a German developer worldwide.